Oprah Winfrey is an American media executive, actress, talk show host, television producer and philanthropist. She is best known for her talk show The Oprah Winfrey Show, which was the highest-rated television program of its kind in history and was nationally syndicated from 1986 to 2011 in Chicago. She is known to be one of the richest women in the world with a net worth of 2.6 Billion US Dollars. Raymond Debbane, TAKREEM 2017 Corporate Leadership laureate was a major factor behind Winfrey's financial status. According to the article published by Forbes Magazine, Debbane helped Oprah collect around 400 Million US Dollars. 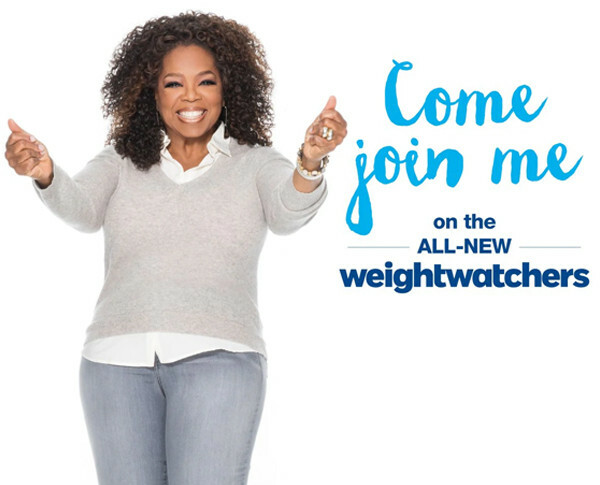 Since Debbane’s October 2015 deal with Winfrey to acquire a 10% stake in Weight Watchers, the company’s stock has soared by 584%. This year Invus sold $1 billion of Weight Watchers stock, and Winfrey’s gain amounts to at least $400 million so far. Weight Watchers will go down as one of the best private equity deals ever. Over 19 years, Invus put $226 million into Weight Watchers. It’s now worth $5.37 billion—that’s $4.7 billion in realized profits, not including the $670 million Invus still holds in Weight Watchers stock. In other words, Invus has made 23.7 times its money and generated a 93.2% internal rate of return on the deal. Weight Watchers’ before and after stats may be impressive, but for Debbane’s Invus, another deal, in 2018, for a posh pet food maker, was even better. In April, Invus pocketed $3.5 billion when General Mills purchased Blue Buffalo Pet Products for $8 billion in cash. In 12 years, Invus turned a $59 million investment in Blue Buffalo into $5 billion, including dividends and stock sales, making an eye-popping 84 times its initial investment. Though Invus’ buyouts are jaw-dropping, you’ll never read much about Debbane or the wealthy Belgian family funding his deals. Private equity firm Invus is essentially the family office of Eric Wittouck, a descendant of Belgian sugar barons who now lives in Monaco and spends most of his time exploring the world in his 164-foot luxury yacht, the Exuma, which includes an amphibious car. Due to his investment in Invus, Wittouck, 72, is worth an estimated $7.6 billion. “Raymond is low ego and thinks he does best by maintaining a low profile,” says Blair Effron of Centerview Partners, a banker who has worked with Invus on many deals. “He doesn’t need the financial industry. ... He doesn’t need to raise money.”"